An SEO audit is a way to evaluate your website and identify issues that could hamper its ability to rank on search engines. By conducting regular audits, you will be able to identify problems early and take steps to fix them. To make sure that your SEO audit is thorough and covers all necessary areas, it is best to break SEO Audit down into several distinct parts and tackle each one methodically. Before you begin to evaluate your website, you should check whether Google and other search engines are already penalizing it in any way. * Using the Google Search Console to check for Manual Actions placed against it. * Using Google Analytics (or any similar tracker) to analyze traffic patterns from search engines and identify any significant changes that could indicate your website has been penalized. 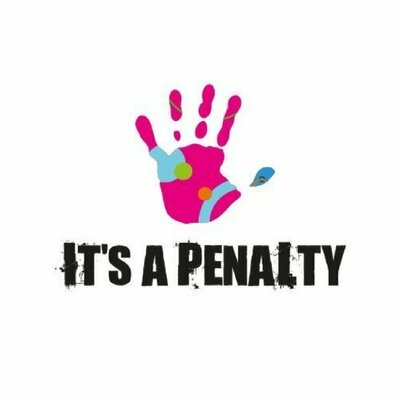 If your site indeed has been penalized, you should try to identify the reason for the penalty. Some of the potential issues could surface as part of the SEO audit, but others (such as thin content) may not. The purpose of an SEO technical audit is to make sure that search engines can access, browse, and index pages on your website without any issues. If you haven’t already registered with both, it should be a priority so that you can access the various tools and reports they provide. As you may have noticed, Step 1 already requires the search console to check for penalties. Sites can take on different versions, such as http://yourwebsite.com, https://yourwebsite.com, http://www.yourwebsite.com, and https://www.yourwebsite.com. To any human, it would be evident that each of those URLs refers to the same website, but not to search engines. As such you should use 301 redirects and set the preferred domain in the Google Search Console to ensure only one version can be browsed and indexed by search engines. Ideally, your URLs should be descriptive and include keywords. For example, https://yourwebsite.com/content-title-in-brief is a good structure, but https://yourwebsite.com/44/3/contenttitle/414445/ is not. Search engines prefer websites that use HTTPS to provide a secure connection. If you haven’t already migrated your site to HTTPS, it should be a top priority. Page speed is becoming an increasingly important factor to search engines, so you should test that your website (and its pages) load fast enough – in 3 seconds or less. The Google Page Speed Insights tool is an excellent place to start and will suggest ways you can improve your page speed. 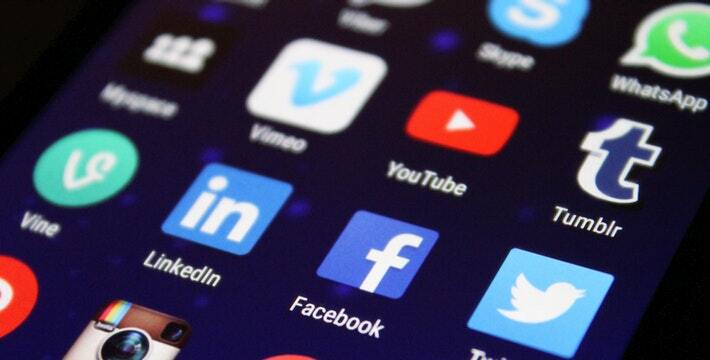 Due to the ever-increasing number of mobile users online, Google and other search engines have adopted a mobile-first indexing policy. If your site isn’t already mobile-friendly and responsive, you should work on that, and the Google Mobile-Friendly Test is an excellent way to evaluate it. Creating and submitting XML sitemaps will help search engines locate all the pages that are part of your site. As part of the SEO technical audit, you should check that the XML sitemaps are appropriately formatted, updated, and submitted to Google and other search engines. Every website has a robots.txt file, located at yourwebsite.com/robots.txt. It tells search engine bots how they can (or can’t) access your site, and is, therefore, an essential part of the technical SEO. If you want you could manually check the robots.txt file, or you could use the tool in the Google Search Console. Structured data is gradually starting to replace sitemaps as a way to provide search engines with additional information about the content on web pages. Nowadays there are different types of structured data available, and Google’s guide to adding structured data is an excellent resource to get started. The items in the checklist above should cover everything you need for a technical audit SEO 2018. Some other areas that you may want to evaluate are the website’s navigation, site depth, and footer. It should be noted that while there are technical SEO audit tools that may make some steps easier, they aren’t required. Instead, you can make do with the free tools mentioned above. The goal of your on-page SEO should be to ensure search engines can understand the content on any given webpage. 1. Unique title and description tags that are the right size, i.e. 65-70 characters for the title and 150-160 characters for the description. 2. H1 (Only one) and H2 tags used to format text to give search engines more context and emphasize parts of the content. 3. Image SEO, including ALT tags, descriptive filenames, and compressed file sizes. 4. Duplicate content via Copyscape or other tools to make sure content that could lead to penalties is removed or de-indexed. 5. Broken links that can be found under the Crawl Errors reported in the Google Search Console and subsequently fixed directly or corrected using 301 redirects. While there are other areas of on-page SEO that can be audited such as the page hierarchy and site structure, the items listed above should be your top priority. Arguably the most difficult part of any SEO audit is the off-page SEO evaluation. You need to check the links pointing to your website and identify any issues. * Check the number of links that exist. * Analyze the breakdown of the types of links (no-follow and do-follow). * Identify any links from bad neighborhoods that could be toxic. * Compare links against competitors for various keywords. The Links Report in the Google Search Console can provide details of inbound links. However other tools that track and check keyword rankings and help analyze links can be helpful too and make it more convenient to process the data. By the time you’re done conducting your SEO audit, you should be able to pinpoint any issues, identify areas that need improvement, and make sure your website is better positioned to rank well. On top of that, you may be able to spot some opportunities that will allow you to plan your SEO strategy more effectively and target the right keywords. As a rule of thumb, it is best to audit your website’s SEO regularly – at least once a year. In some cases, you may want to perform an audit at other times as well, such as when there is a new update in the works that may alter the ranking factors on Google or other search engines. 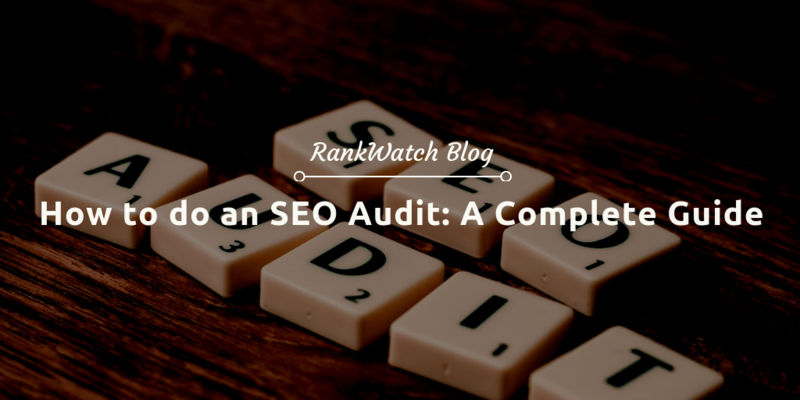 Keep in mind that as SEO evolves the factors that need to be evaluated in your audit may shift – and you need to stay up to date with the latest developments at all times. Have some queries related to SEO Audit, mention them in the comments and I will try to resolve them.